Dassault Rafale is a french origin twin jet engine , delta wing fighter aircraft .Rafale is developed and manufactured by Dassault Aviation.Rafale is also know as 4+ genretaion omnirole fighter and Rafale is capable of undertaking air supremacy, reconnaissance,Bombing and the airborne nuclear deterrent missions. Rafale is introduced in year 2000 and produced for both the French Air Force and for carrier-based operations in the French Navy. 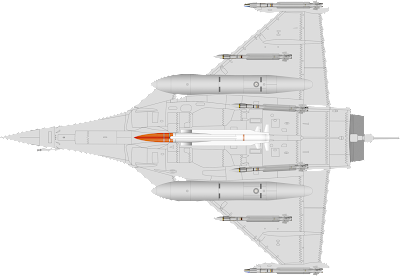 The Rafale was developed as a modern jet fighter with a very high level of agility , so Dassault chose to combine a delta wing with active close-coupled canard to maximize maneuverability, the aircraft is capable of withstanding 9 g or −3.6 g.The Rafale is an aerodynamically unstable aircraft, thus digital fly-by-wire flight controls are employed to artifically enforce and maintain stability. The Rafale was designed for a reduced radar cross-section (RCS) and infra-red signature. In order to reduce the RCS, changes from the initial technology demonstrator include a reduction in the size of the tail-fin, fuselage reshaping, repositioning of the engine air inlets underneath the aircraft's wing, and the extensive use of composite materials and serrated patterns for the construction of the trailing edges of the wings and canards. 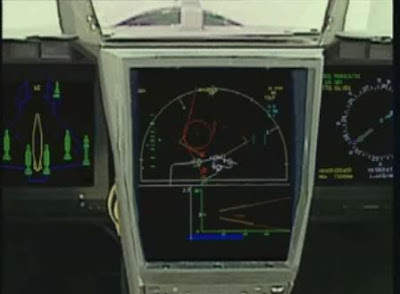 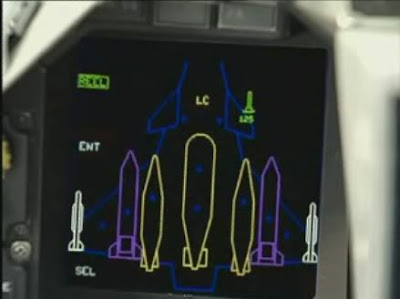 The Rafale's glass cockpit was designed around the principle of data fusion - a central computer intelligently selects and prioritises information to display to pilots for simpler command and control. Advanced features have been incorperated into this highly-digital cockpit; an intergrated Direct Voice Input (DVI) system, allowing a range of aircraft functions to be controlled by a pilot's voice commands, is intended to further reduce pilot workload by simplifying control access. 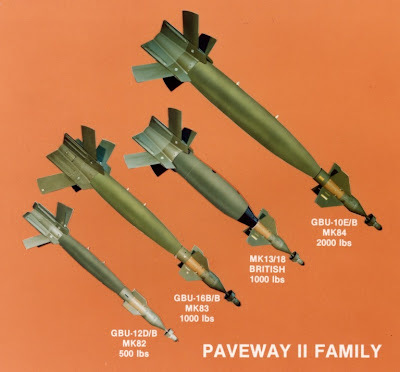 For deliberate safety reasons, DVI is not employed for safety-critical elements of the aircraft's operation, such as the final release of armaments. 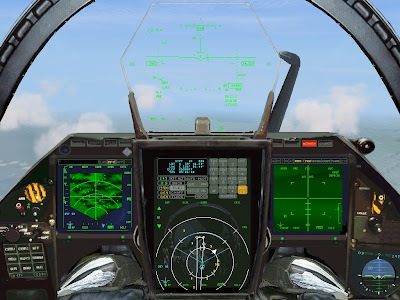 The primary flight controls are arranged in a hands-on-throttle-and-stick (HOTAS)-compatible configuration, with a right-handed side-stick controller and a left-handed throttle. 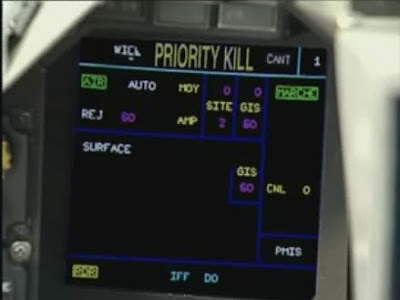 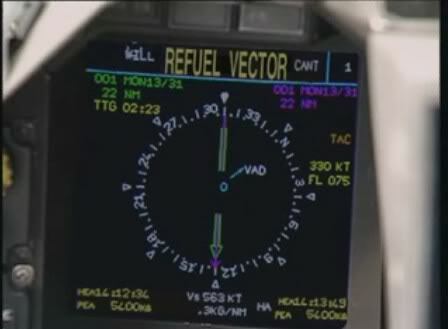 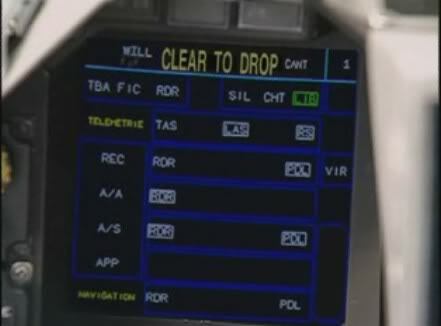 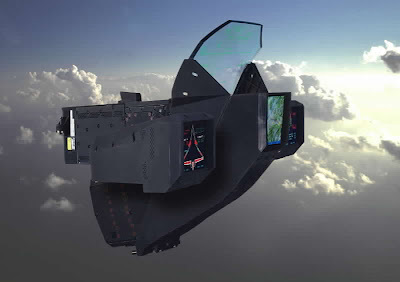 For displaying information gathered from a range of sensors across the aircraft, the cockpit features a wide-angle holographic head-up display (HUD) system, two head-down flat-panel colour multi-function displays (MFDs) as well as a centeral collimated display; these displays have been stragetically placed to minimise pilot distraction from the external environment. 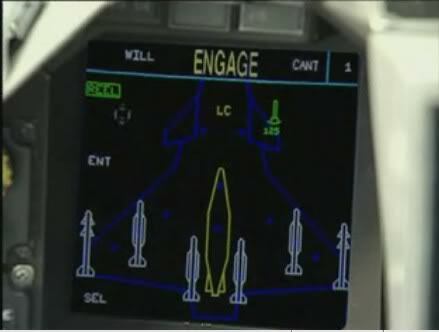 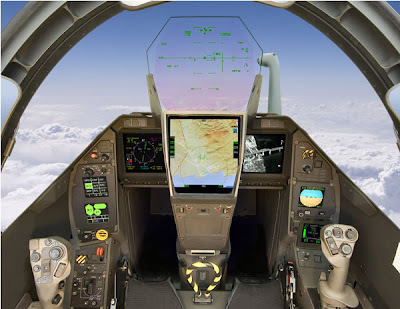 A touch interface has been integrated into several displays for ease of pilot interactivity. 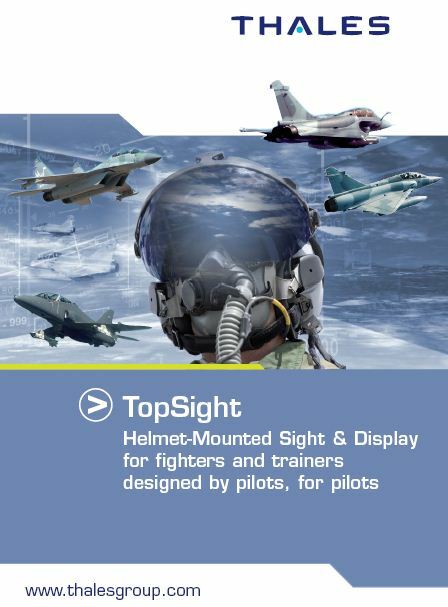 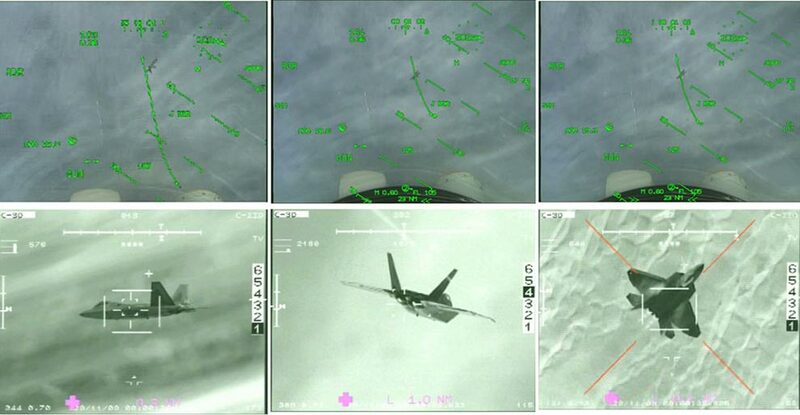 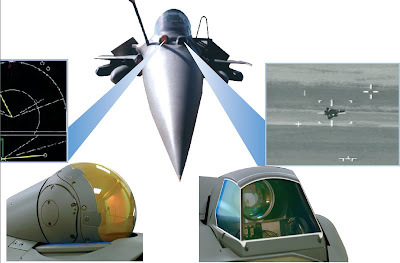 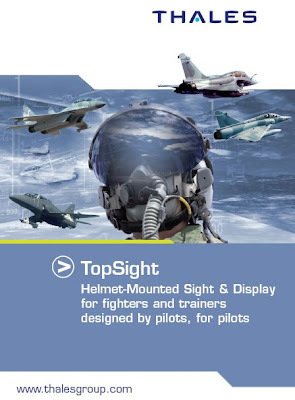 A head-mounted display (HMD) is in development for future use upon the Rafale, which will undertake tasks such as target selection.The cockpit is fully compatible with night vision goggles (NVG). 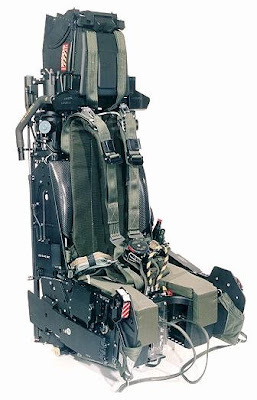 In terms of survivability, the Rafale is fitted with a Martin-Baker Mark 16F "zero-zero” ejection seat, capable of operation at zero speed and zero altitude. Seats are at inclined rearwards at an angle of 29° to improve G-force tolerances and provide an unrestricted external view for the pilot. 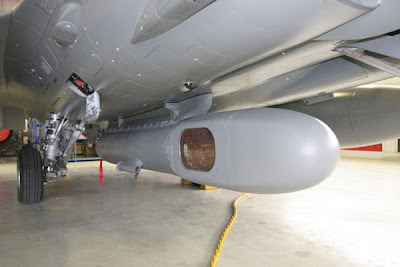 An on-board oxygen generating system, developed by Air Liquid, eliminated the need to carry bulky oxygen canisters. The Rafale's fight computer has been programmed to counteract pilot disorientation and conduct automatic recovery of the aircraft during negative flight conditions; auto-pilot and auto-throttle controls are also intergrated, and are activated by switches set upon the primary flight controls. 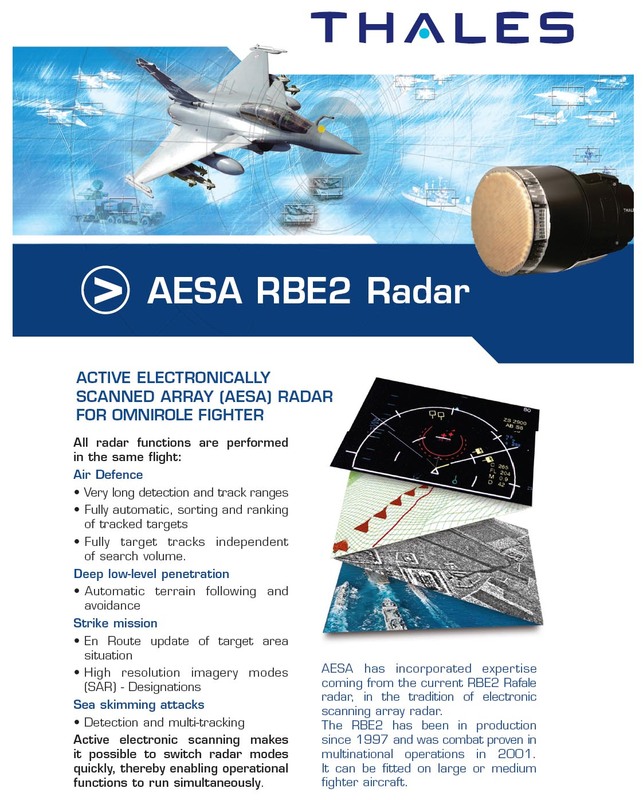 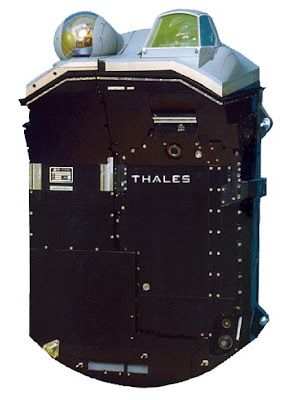 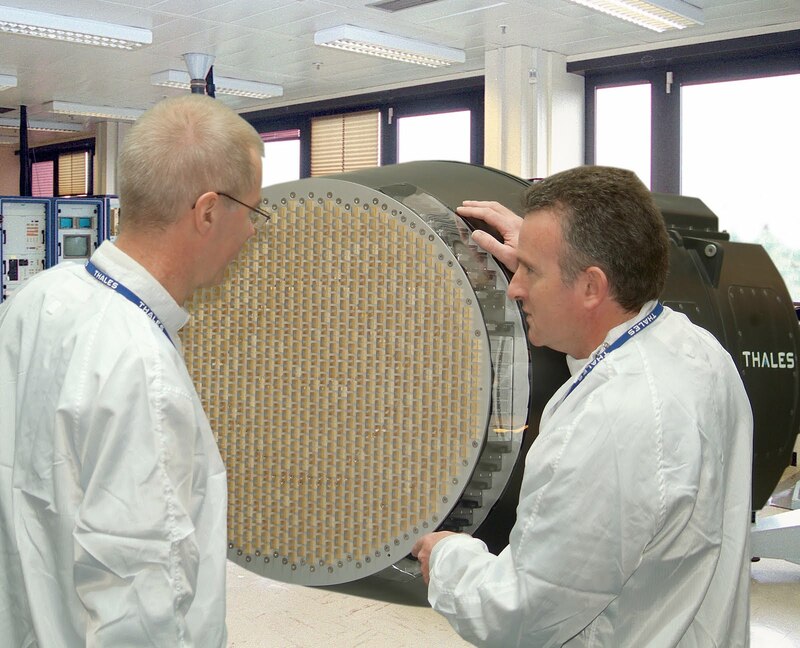 The RBE2 AA Active Electronically Scanned Array (AESA) radar is planned to replace the existing passively scanned RBE2. 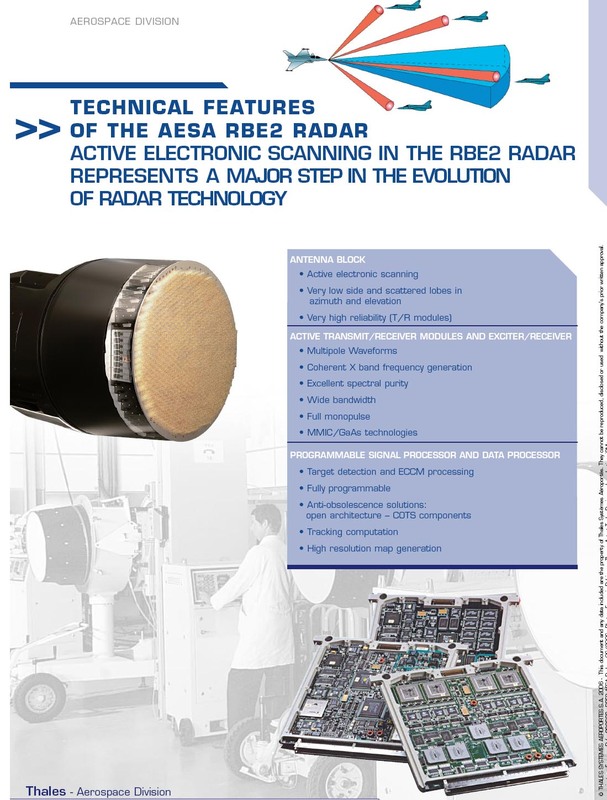 The RBE2, Europe’s first Active Electronically Scanned Array radar, takes combat system performance to a new level. 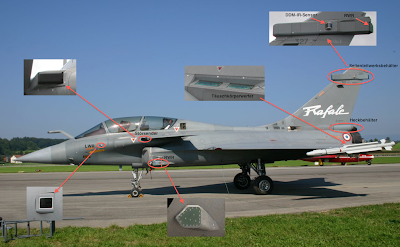 It replaces the conventional antenna and its mechanical steering system, and has allowed for greater reliability with respect to previous-generation radars.. By early 2014, the first Air Force front-line squadron will receive Rafales equipped with the AESA radar. Thales’s Front-Sector Optronics (FSO) system is fully integrated into the Rafale to provide covert long-range detection and identification, high-resolution angular tracking and laser range-finding for air, sea and ground targets. 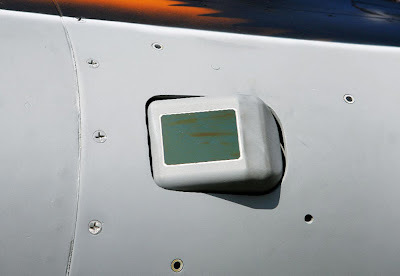 Operating in optical avelengths, this sensor is immune to radar jamming. 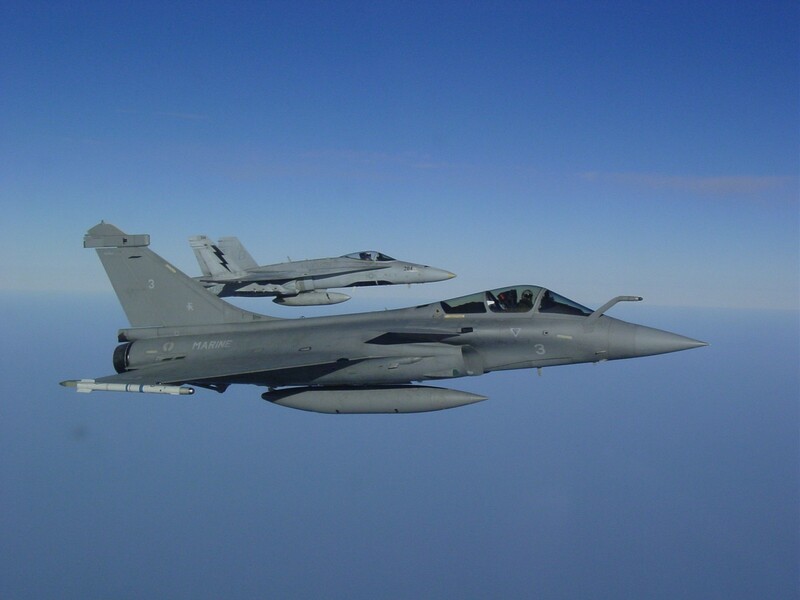 The FSO contributes to air situation awareness and reinforces the Rafale's capabilities to operate in severe environments. 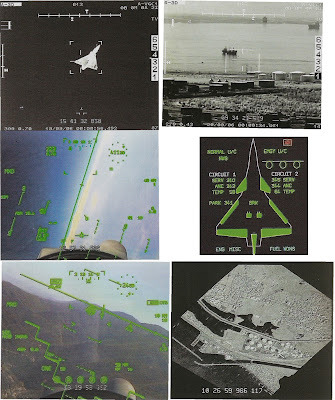 Lasers for measuring target distance give the sensor high precision 3D localisation capabilities. 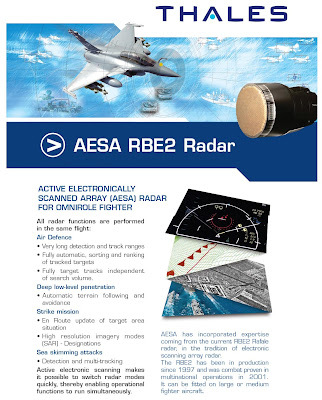 Its near-visible waveband capability is especially valuable with its narrow field for identifying possible targets in situations where visual contact is required by the Rules of Engagement or during quick reaction alerts. The Rafale core avionics systems employ an Integrated Modular Avionics (IMA), called MDPU (Modular Data Processing Unit). This architecture hosts all the main aircraft functions such as the Flight management system, Data Fusion, Fire Control, and the Man-Machine Interface. The total value of the radar, electronic communications and self-protection equipment is about 30% of the cost of the entire aircraft. 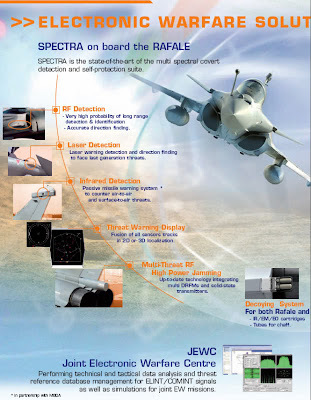 The Rafale is equipped with the Spectra electronic warfare system, giving the aircraft a multispectral threat warning capability against hostile radars, missiles and lasers. 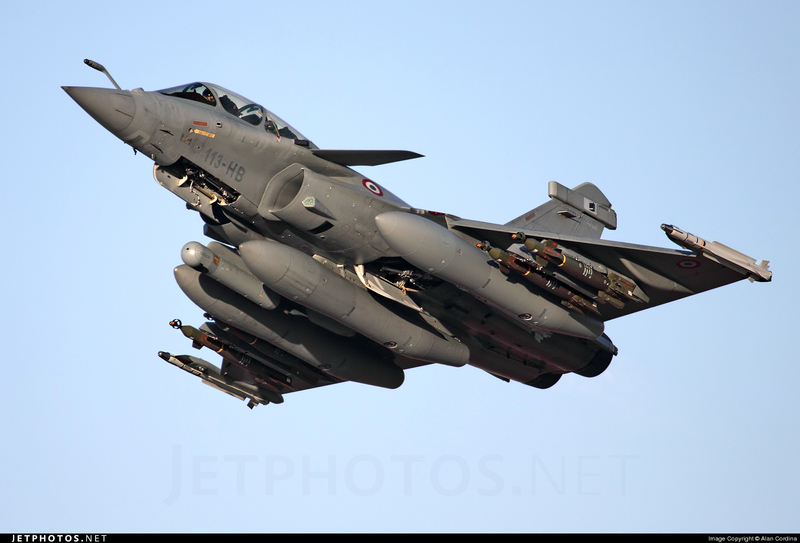 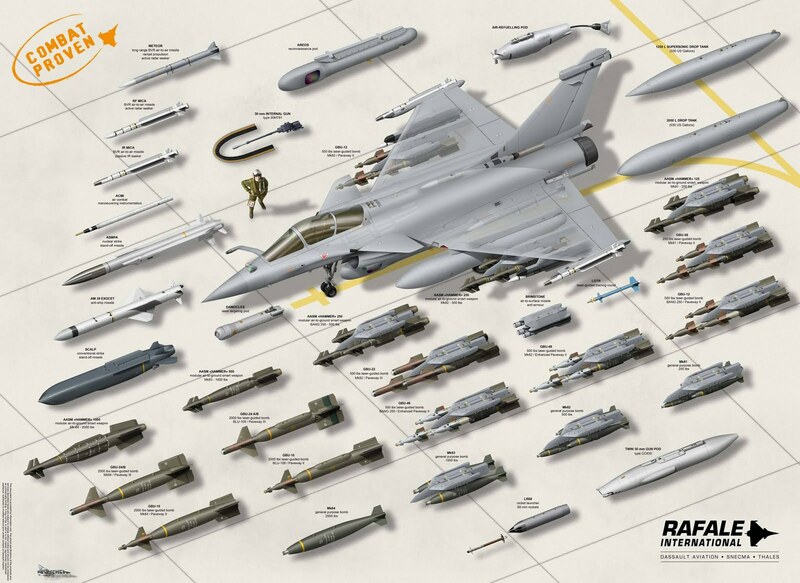 This system is fully integrated into the Rafale for excellent survivability against air and ground threats. 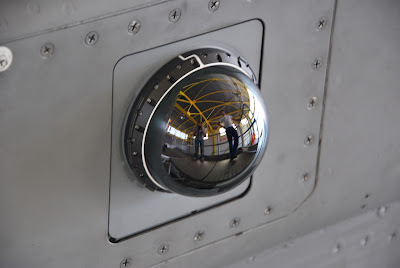 Spectra also contributes to passive tactical situation awareness, all-weather long-range detection, identification and location of threats, within a short response time. 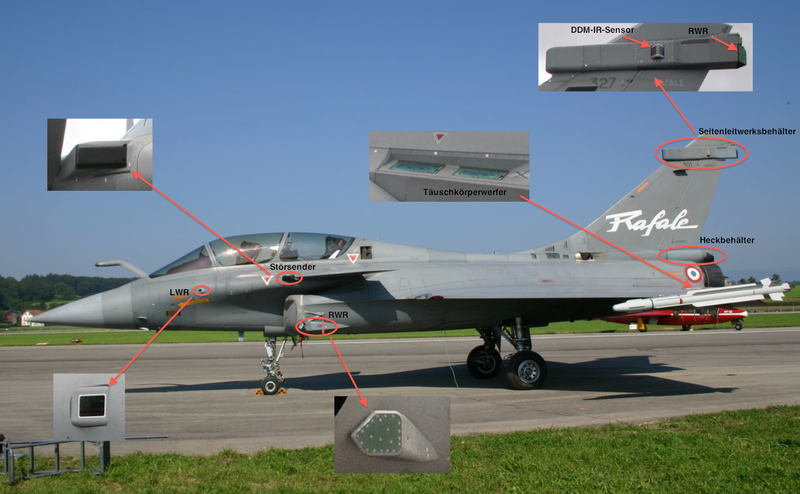 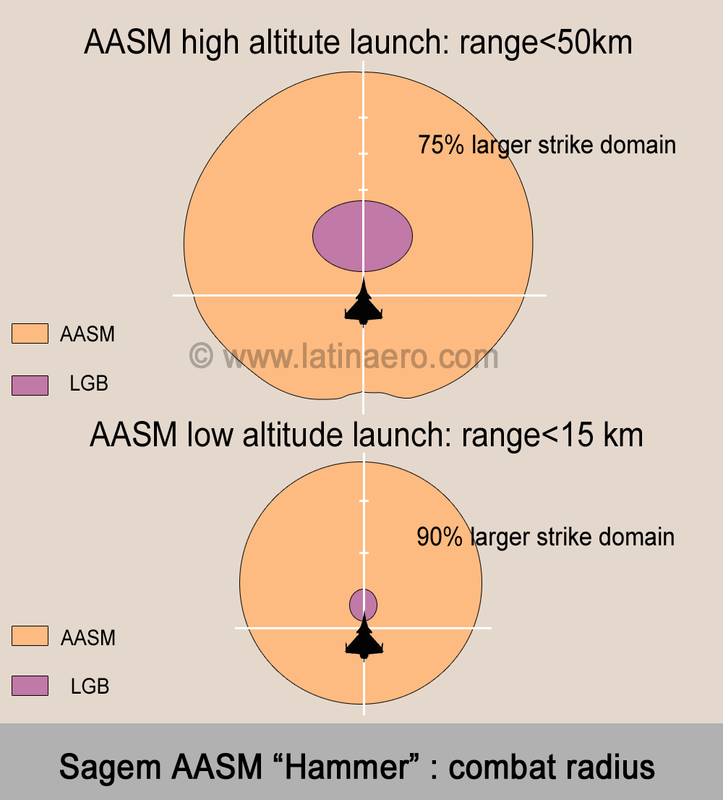 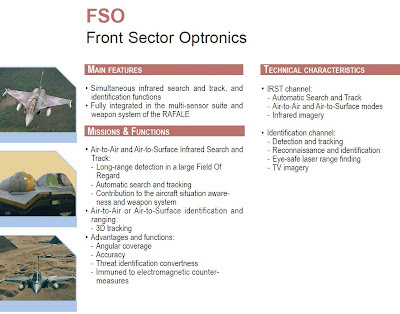 The system’s cutting-edge defensive measures are based on combinations of omni-directional AESA jamming, multi-band decoying and evasive manoeuvres, as well as on state-of-the-art technologies such as Digital Radio Frequency Memory (DRFM) signal processing. 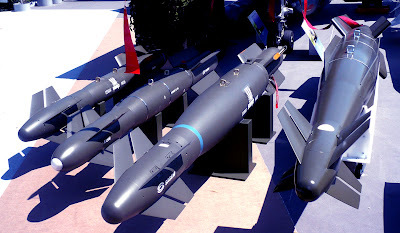 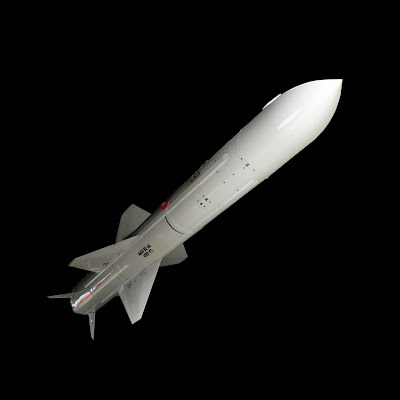 Spectra’s angular location on the aircraft allows it to locate ground threats, to target them for destruction with precision-guided munitions, or to avoid them. 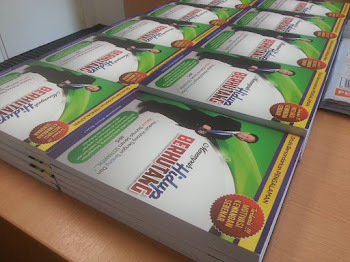 Its threat library – which can be defined, integrated and updated on short notice by users in the home country – is instrumental to this performance. 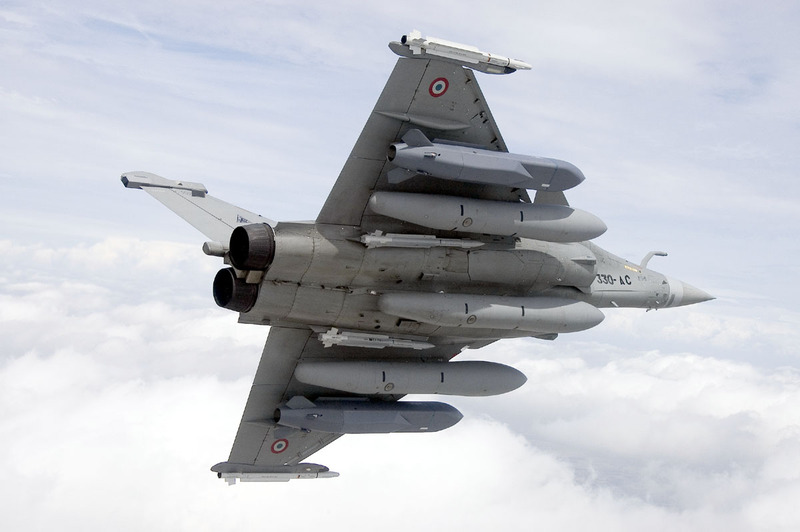 As operations unfold, protection onboard the Rafale can be continuously and fluidly enhanced using the system. 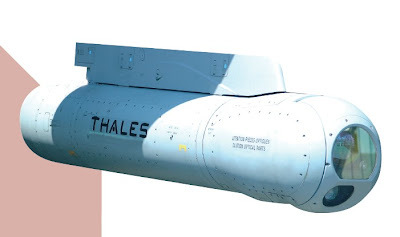 The Thales Damocles multifunction targeting pod draws on its laser designation function to give the Rafale full day and night laser-guided weapon capabilities. Damocles is interoperable with all existing laser-guided weapons and provides outstanding performances for long-distance recognition. 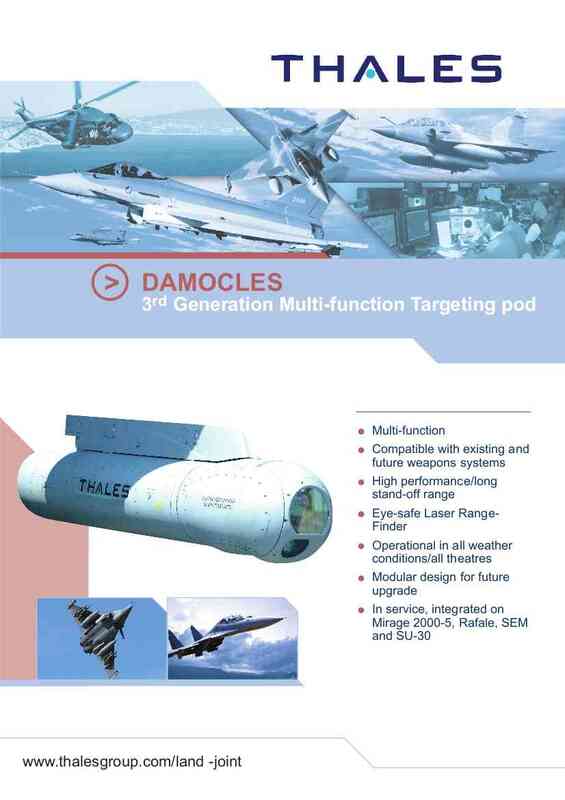 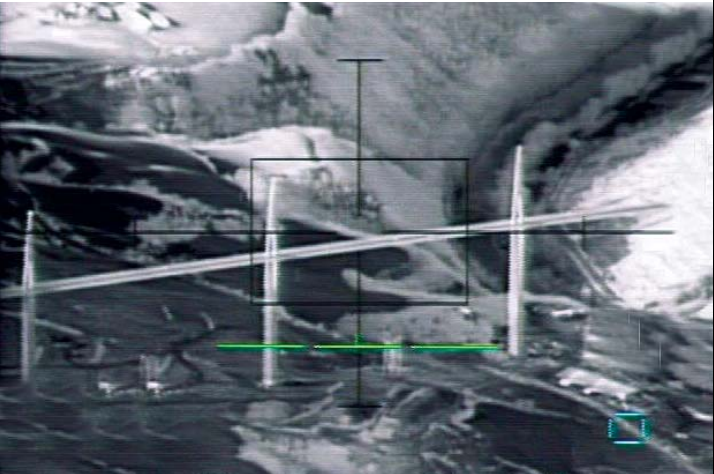 Damocles makes use of an embedded digital recorder to provide tactical reconnaissance with post-flight image analysis. 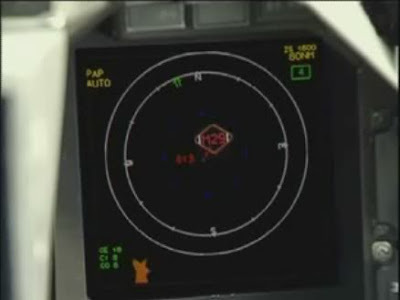 The pod includes a forward-looking infrared navigation module that provides an image presented to the pilot in the cockpit. 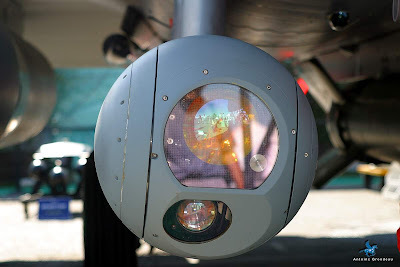 An infrared sensor also operates on Damocles in the mid-wave infrared band, allowing the system to retain its effectiveness in warm and/or humid conditions. The AREOS Reco NG (Airborne and Reconnaissance and Observation) system is designed to meet a full spectrum of global operational requirements onboard the Rafale and withstand diverse weather conditions and scenarios. 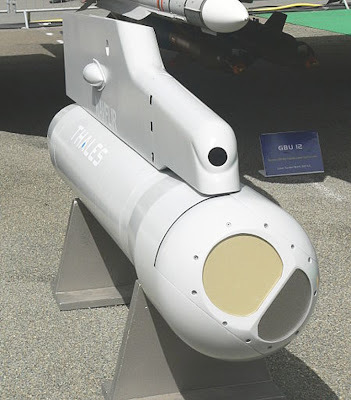 This pod integrates state-of-the-art digital technology both in its sensor and detector solutions, and its real/deferred time transmission capability. AREOS reduces cycle times for detection, decision and action so as to more quickly meet evolving mission demands. 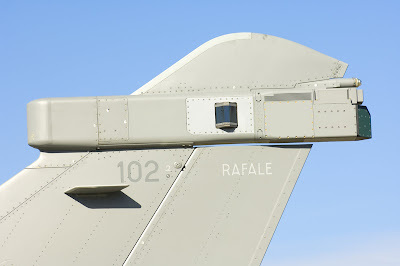 AREOS’s operational automatic imagery collection modes allow it to be easily integrated onto single seat aircraft, such as the Rafale. 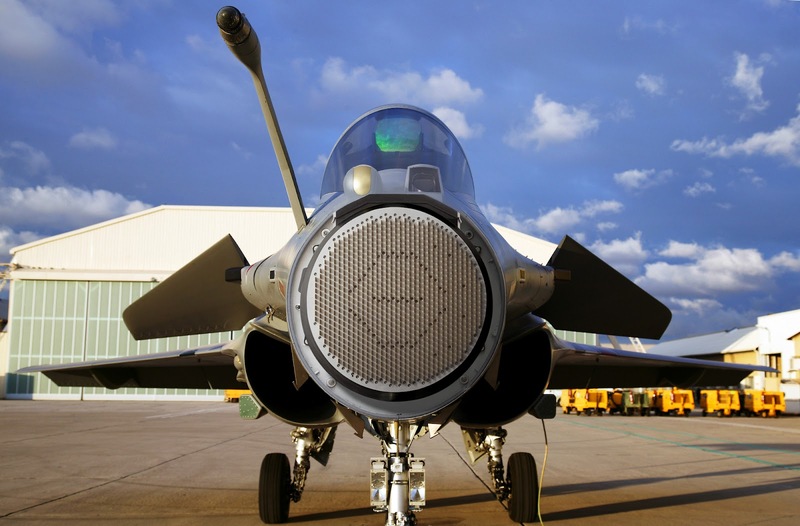 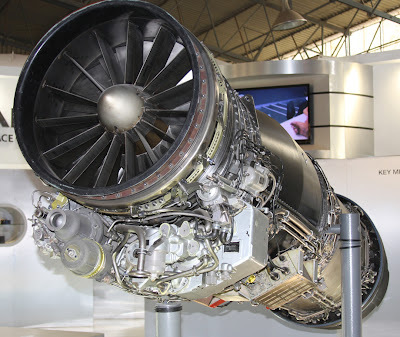 The Rafale is fitted with the Snecma M88 engine, capable of providing up to 50 kN (11,250 lbf) of dry thrust and 75 kN (16,900 lbf) with afterburners. 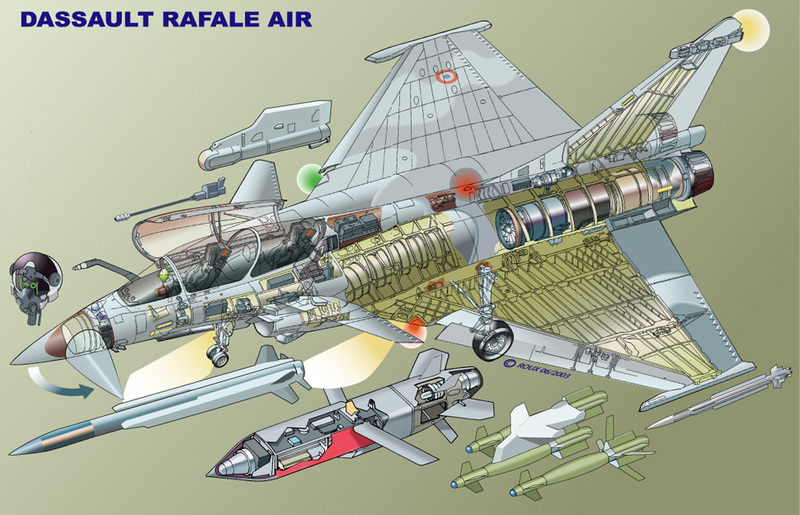 They enable the Rafale to supercruise at speeds of up to Mach 1.4 .M88 engine also has the capability of thrust vectoring. The Rafale carry 4,700 kg (10,000 lb) of internal Fuel. 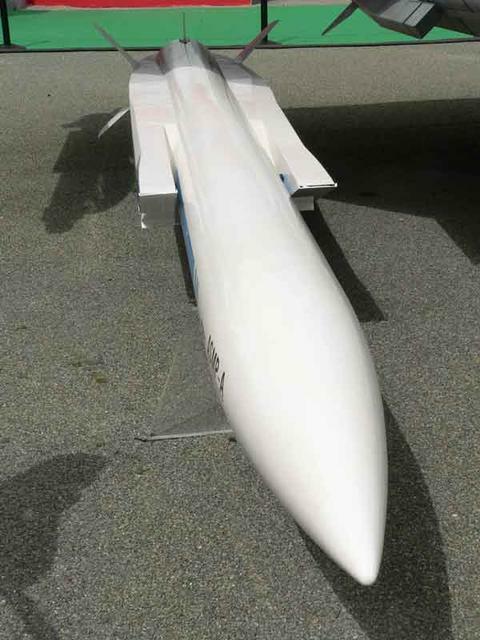 Technology demonstrator, first flying in 1986. Dassault used this designation (D for "discret") in the early 1990s to emphasise the new semi-stealthy design features. Two-seater version for the Armée de l'Air(French Air Force). Single-seat version for the Armée de l'Air(French Air Force). Carrier-borne version for the Aéronavale, which entered service in 2002. 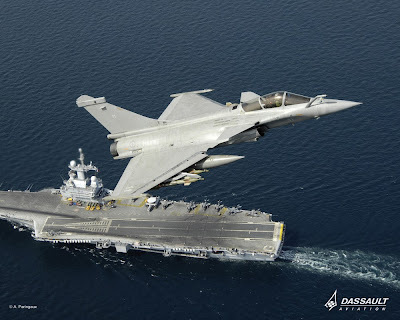 The Rafale M weighs about 500 kg (1,100 lb) more than the Rafale C. For carrier operations, the M model has a strengthened airframe, longer nose gear leg to provide a more nose-up attitude, larger tailhook between the engines, and a built-in boarding ladder. 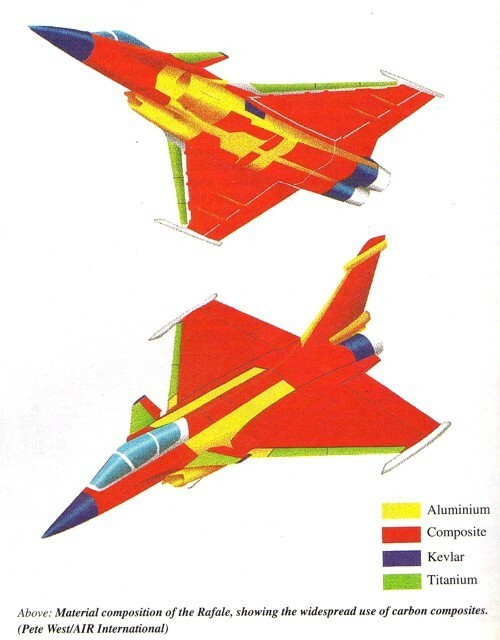 Originally called the Rafale BM, was a planned two-seater version for the Aéronavale. 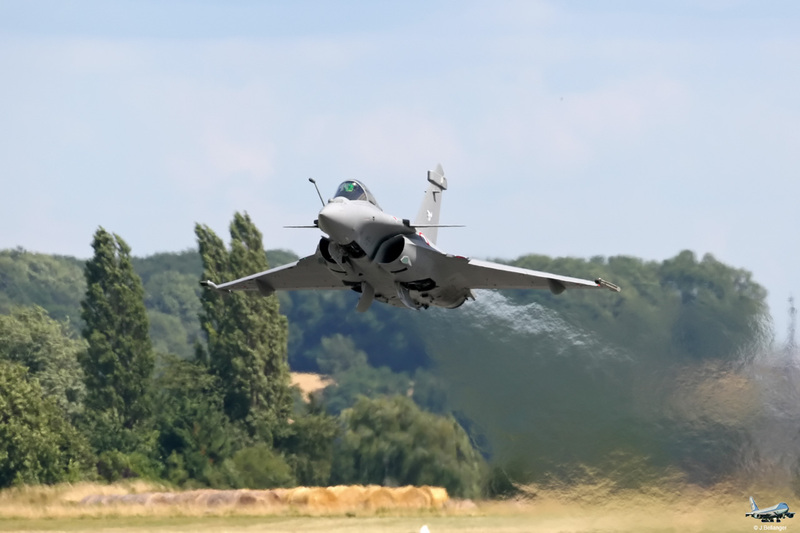 Budget constraints and training costs have been cited as grounds for its cancellation. 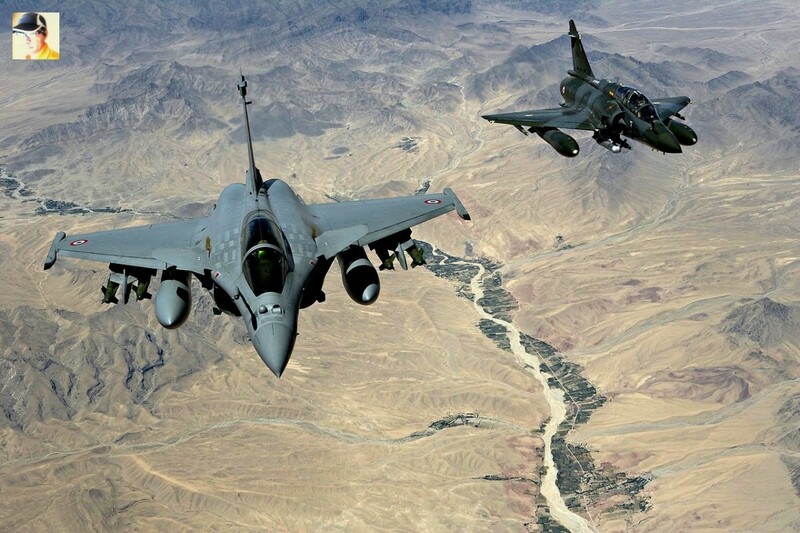 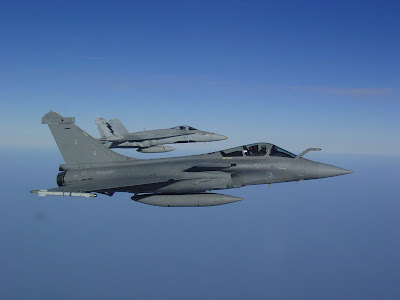 The first Rafale deployed in a combat zone were those of the French Navy during "Mission Héraclès", the French participation in "Operation Enduring Freedom". 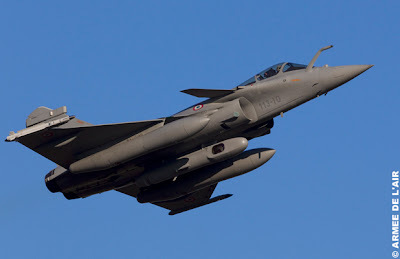 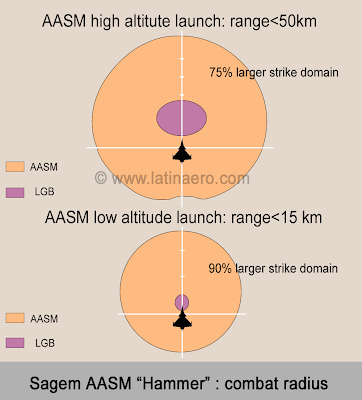 On 19 March 2011, French Rafales began conducting reconnaissance and strike missions over Libya in Opération Harmattan, in support of United Nations Security Council Resolution 1973. 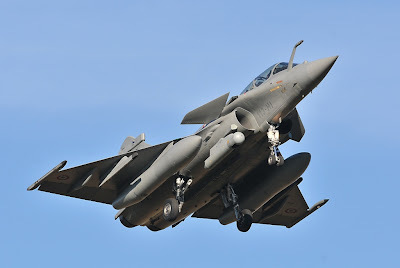 Indian Air Force has selected the Rafale as preferred bidder for its 126 Medium Multi-Role Combat Aircraft (MMRCA) requirement (6 squadrons).